Muirhead’s work was focused Trellick Tower in North Kensington just a few steps away from another housing estate called Grenfell Tower, where a new cladding was being fitted to beautify the building’s apearance for the luxury apartments nearby. In June last year, a fire that broke out at Grenfell that should have been contained within the concrete walls of the building, instead exploded into a fireball, fed by the newly fitted cladding. The fire consumed 80 per cent of the tower and claimed 71 lives. Muirhead’s touching portraits of those affected by the tragedy have been published by LensCulture. In an interview with LSP, she looks back at the project and shares thoughts on a difficult and sensitive project. A: I began the ‘In Brutal Presence’ series during my Masters at the London College of Communication in 2016. 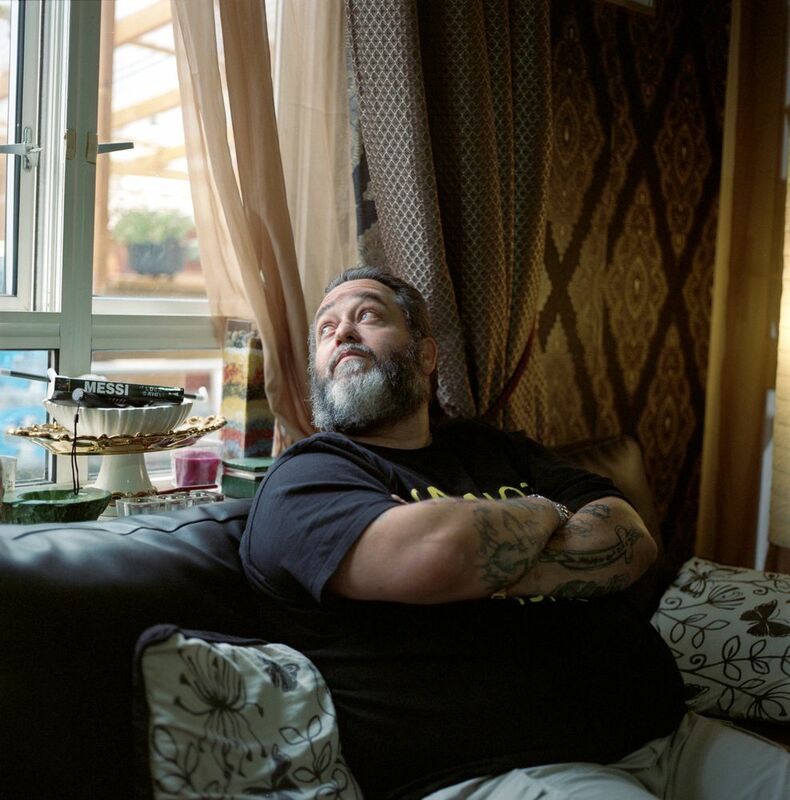 The project focused on photographing and interviewing council tenants within a famous housing estate known as Trellick Tower in North Kensington. The narrative was centred on their reflections on living in this brutalist high-rise, having lived there for generations, witnessing the changes to their community over the years. During that first stage of the project, I learned a lot about social housing and the negative impacts of gentrification on communities such as North Kensington, located in one of the richest boroughs of London. In June 2017, the fire of Grenfell broke out, and I initially feared it was the estate I had been documenting. 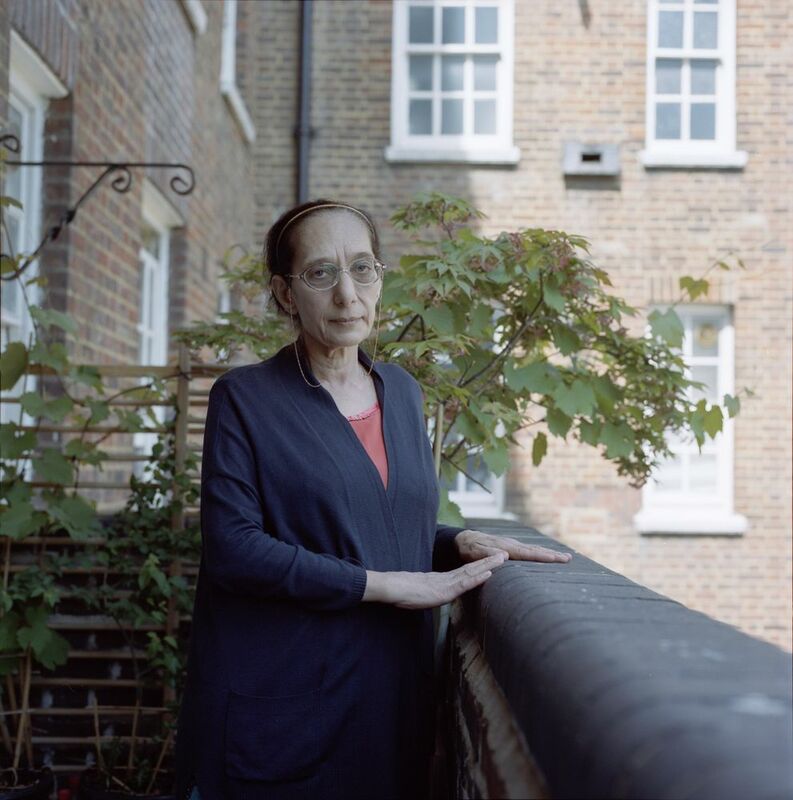 When I learned it was another tower block just steps away from Trellick, I knew I wanted to continue photographing and interviewing the other council tenants of the borough, especially those surrounding the devastation of Grenfell. I wanted to hear their stories and their reflections on the event, and to learn more about their community. Q: Why did you choose to do portraits? A: I am a portrait photographer and I love working with people. I also really enjoy that connection with my subject – conversing and photographing them in their space. A portrait is a powerful representation of a time and place. People are complex stories, which photography can either capture or invite the viewer to learn more about that person and their world. Q: How did you feel about photographing those affected by the tragedy? A: It was very difficult – and it required a lot of self-reflection. I made sure to be very careful of their time and space. 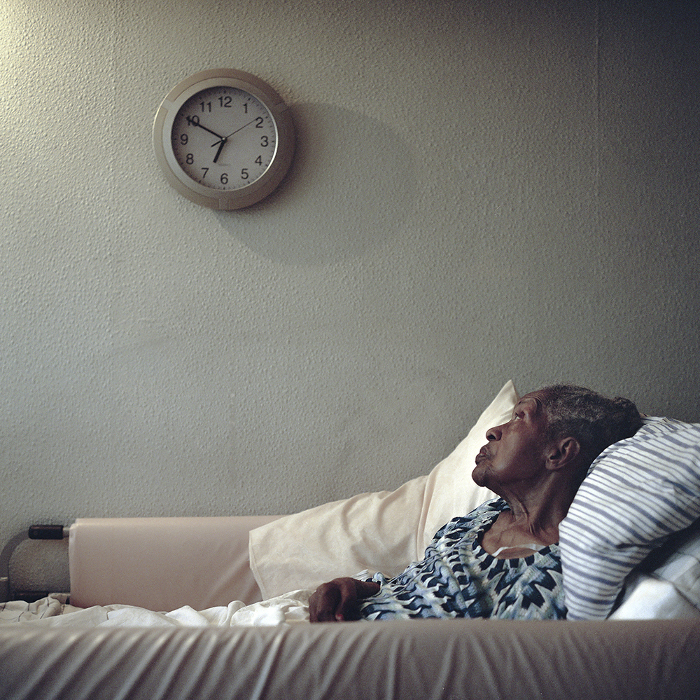 Some portraits took months to capture because the residents would often cancel appointments or reschedule for another week. Their trauma was very real and always fresh on their minds, especially because many of them were always looking out onto the burnt remains of Grenfell Tower where their friends and relatives perished. It was extremely emotional – and many individuals that I spoke to over a period of weeks would pull out completely from the project – and that was ok! At the end of the day, I could only photograph them when they gave me permission. So, when the portraits were finally taken, I had truly established a connection and trust that was meaningful and powerful. Q: How did you get your work published? A: Firstly, I had a deadline in mind – and that was to try and have the work published around the anniversary date of the fire. Once I had the permission from my residents to try and publish the work, I put a package together with their portraits and interviews in a PDF format. Then it was simply a matter of emailing everyone I could fine in the industry – who’s stories I had liked and followed – and who I felt would do justice to this piece. I searched the internet for as many of the emails I could get a hold of – which you can often locate in the contact section of their newspaper or magazine. Many of them had already lined up stories with their staff photographers – which is always a risk as a freelance photographer. But I was fortunate to grab the ear of one of the editors at LensCulture, HUCK magazine, and The Establishment. All three editors were very passionate about the story and ready to publish, which of course was wonderful; because this is a story that needs to be shared with an audience, to bring awareness to this community in the aftermath of Grenfell Tower. Q: Talk a little bit about your choice of lenses, lighting and what equipment you used for the shoot. A: I don’t like to use flash for my documentary projects, so I only used natural light for this series. I was shooting on two medium format cameras: a Mamiya RZ67 and a Hasselblad. The film I used for the indoor portraits was and ISO 800, Portra. Nicola Muirhead is a Bermudian photographer and visual storyteller, specialising in social long-form documentaries and portraiture. She graduated with a BA in International Studies and a Minor in Conflict Resolution from Warren Wilson College, Asheville, North Carolina. Her major projects have focused on themes related to identity and place, and how they are impacted and shaped by political, environmental and socio-economic factors. Works in progress also include exploring the relationship between image and text, constructing creative narratives using imagery, local literature and history of a community. 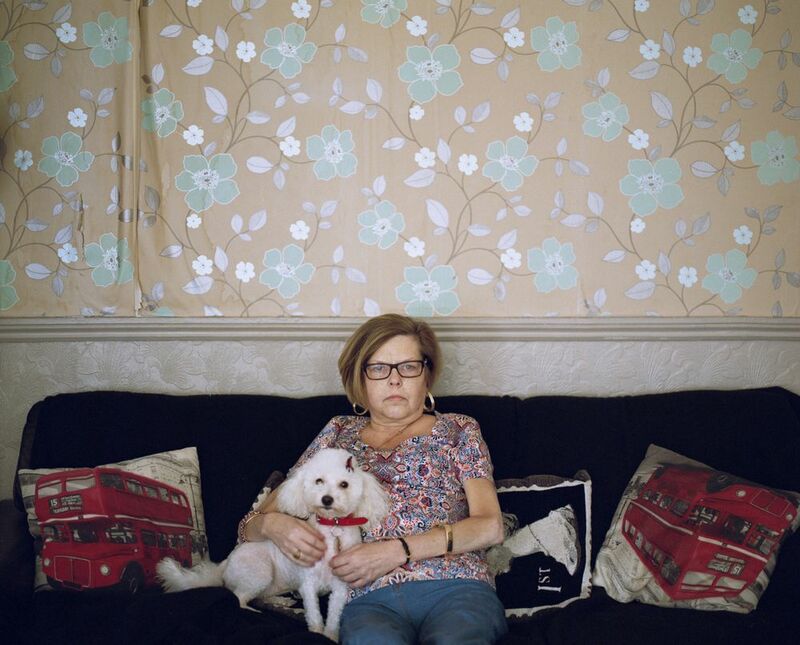 Nicola finished her Masters in Documentary Photography and Photojournalism at the University of Arts London in January 2017 and is mostly based in West London, where she continues to work on her long-term project In Brutal Presence. Nicola currently splits her time between freelancing as a photographer for editorial, portrait and reportage assignments – as well as a visiting lecturer and photography trainer.